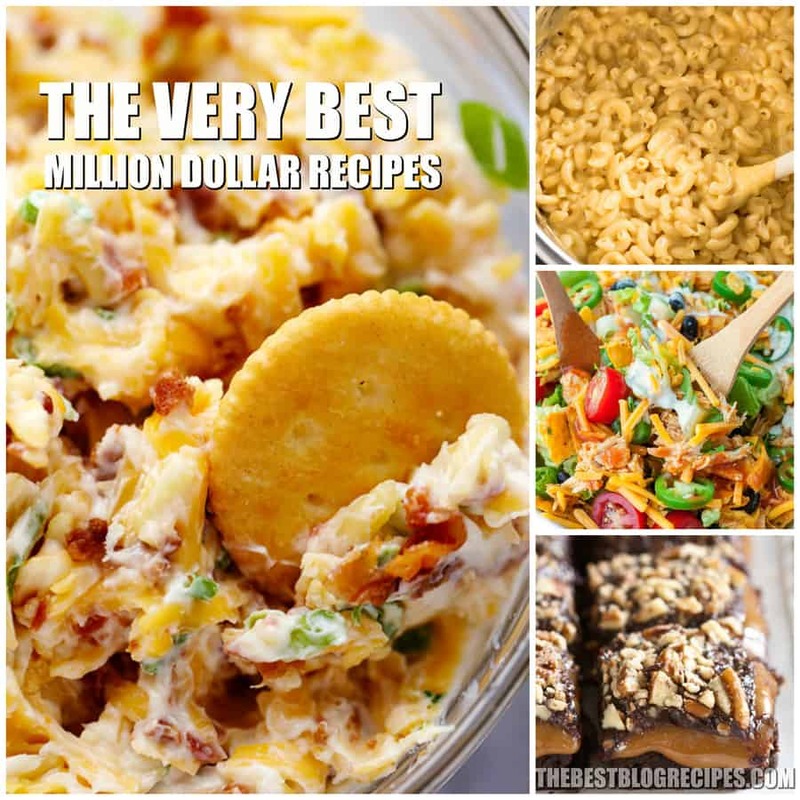 The Best Million Dollar Recipes are perfect for every occasion and we know that they are sure to be a crowd pleaser! I am so excited to share this list of the Best Million Dollar Recipes with you. I could hardly contain myself while I was looking for recipes to include in this list! My million dollar journey began on a day that was like any other day. I got a phone call from my sister asking me to bring a dip to her house house when we came to watch a football game later that night. Instant panic set in, I had no idea what to bring! My family had already tried every dip recipe I had in my recipe box, and being the food lover that I am I didn’t want to repeat recipes. When I stumbled upon the Million Dollar Dip recipe I was saved! As I dug deeper, I found all sorts of Million Dollar Recipes. Cakes, dips, casseroles — if you can imagine it you can probably find it! These are tried and true recipes. Tested and perfected by some of my favorite bloggers. They’ve received RAVE reviews, so I decided I just had to compile a list of the Best Million Dollar Recipes for you. Need an easy to make appetizer? Try the 5 Minute Million Dollar Dip. Are you looking for a cheesy dinner recipe? 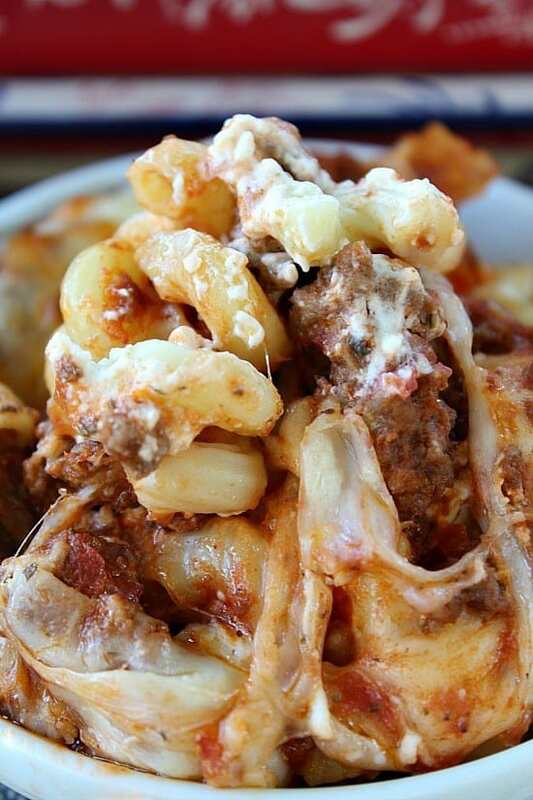 The Million Dollar Pasta Bake is what I recommend. The Best Million Dollar Recipes are perfect for every occasion and I know that they are sure to be crowd pleasers! These recipes have got you covered, no matter the occasions! These dishes are packed full of million dollar flavors, and they’ve reached a new level of deliciousness that is sure to please! A macaroni and cheese recipe that will become a new family favorite. So many other amazing recipes! 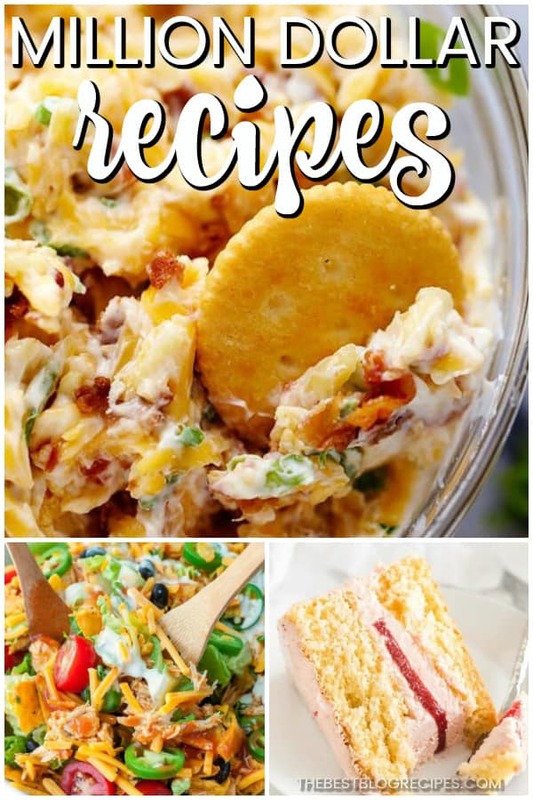 The recipes in this list are perfect to serve at just about every event. That’s because there are so many different types of recipes in this list. Whether you need a salad to serve at a casual barbecue or a cake to serve at a family dinner, you will find what you need right here. No matter how formal, or low key, the occasion is you should make one of the Best Million Dollar Recipes. Just be prepared, you will be asked for your recipe over and over again! From The Salty Marshmallow :: Click HERE for the RECIPE The best ever chicken spaghetti that is easy to make! 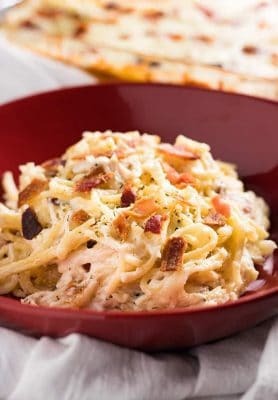 This mouthwatering chicken spaghetti casserole is rich and hearty, full of cream cheese, bacon, sour cream, parmesan, mozzarella, tender chicken, and spaghetti noodles baked to perfection! 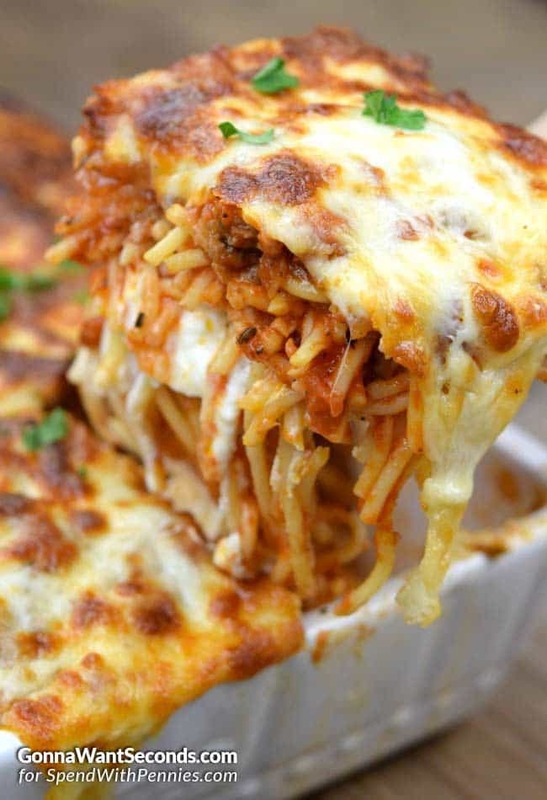 From Great Grub Delicious Treats :: Click HERE for the RECIPE This million dollar pasta bake is definitely comfort food at its best! The recipe is seriously to die for! It’s creamy, cheesy and so tasty! From The Best Blog Recipes :: Click HERE for the RECIPE If you need a delicious and easy appetizer to make for your friends and family, then this Million Dollar Cream Cheese and Garlic Dip is the recipe for you! All you need is 5 minutes and a few ingredients to make something that everyone will LOVE! 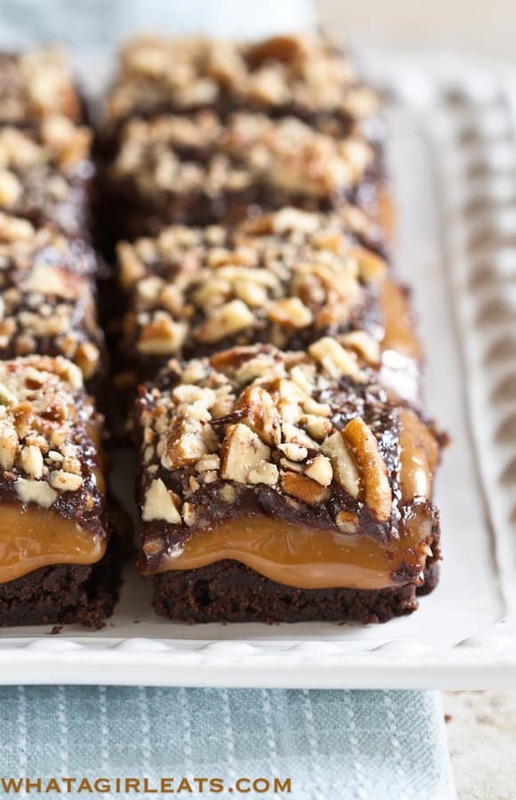 From What a Girl Eats :: Click HERE for the RECIPE Millionaire Brownies are a spin-off on millionaire shortbread, a shortbread biscuit that’s topped with caramel and chocolate. 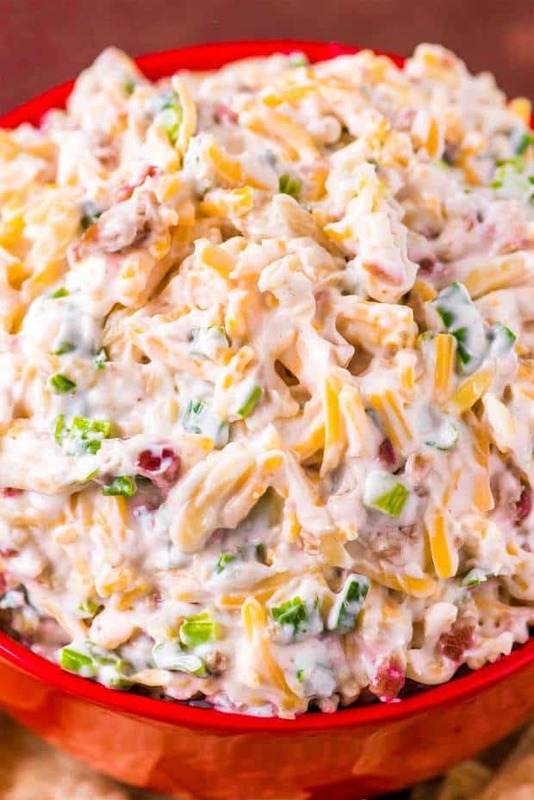 From The Recipe Critic :: Click HERE for the RECIPE 5 Million Dollar Dip is only 5 ingredients and they don’t call it million dollar dip for nothing! It is so deliciously addicting and will be the biggest hit wherever it goes! 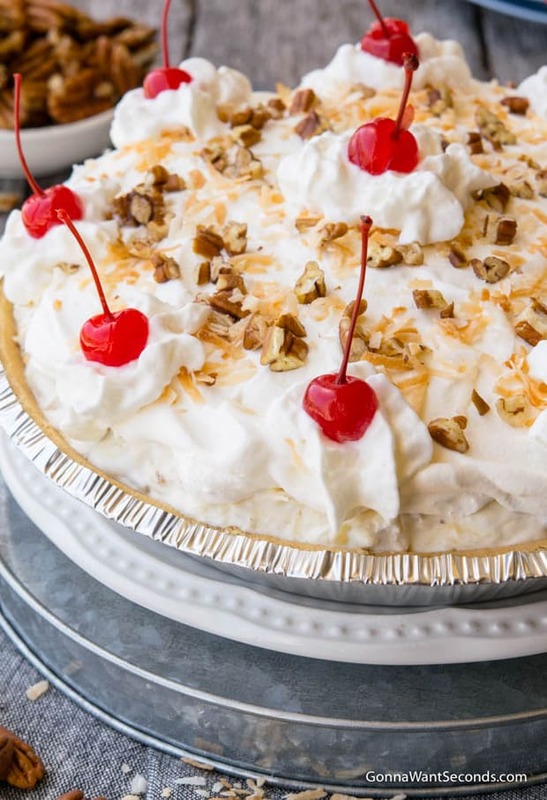 From Spend with Pennies :: Click HERE for the FULL Recipe Loaded with all of your favorite things — pecans, coconut, pineapple, and cherries! 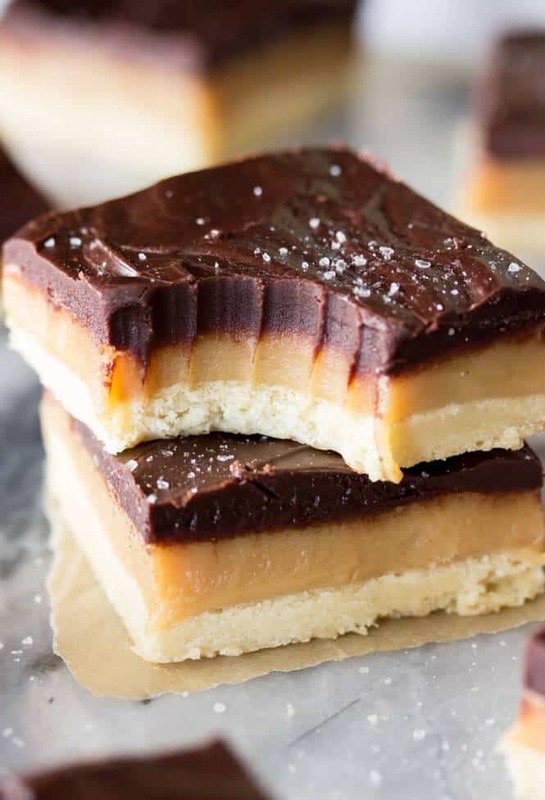 From Sugar Spun Run :: Click HERE fro the RECIPE This Millionaire’s Shortbread is the perfect trifecta: Sweet simple, crisp shortbread, rich chewy, homemade caramel, and thick dark chocolate ganache. Sprinkle everything off with a scattering of sea salt and you have a decadently rich treat that lives up to every penny of its lucrative name. 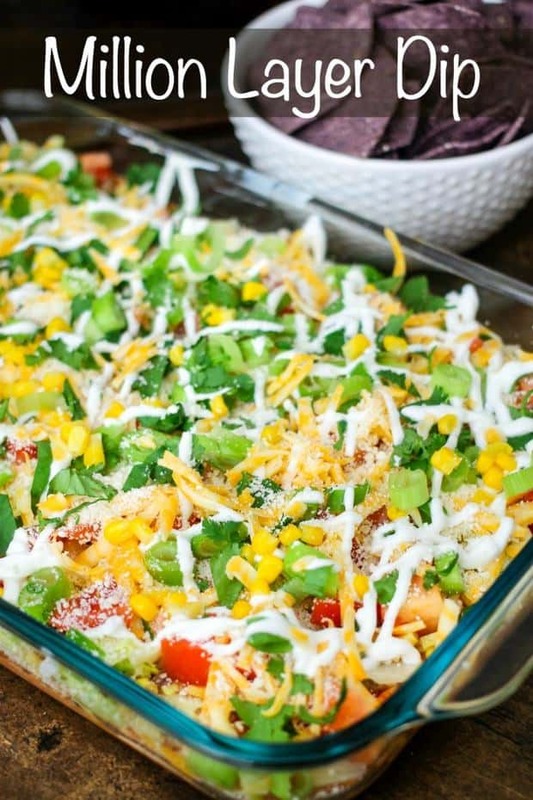 From Domestic Superhero :: Click HERE fro the RECIPE This Million Layer Dip is filled with tons of fresh vegetables and Mexican inspired flavors. Everyone will go crazy for it at your next fiesta! 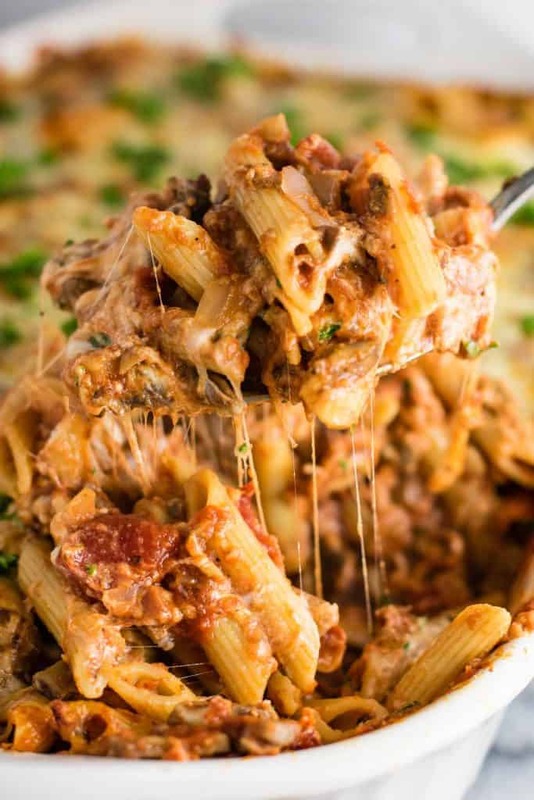 From Build Your Bite :: Click HERE fro the RECIPE This Meatless Million Dollar Baked Ziti is a lightened up take on the classic comfort food. Full of “meaty” mushrooms and four types of cheeses, your family will love this meatless baked ziti! 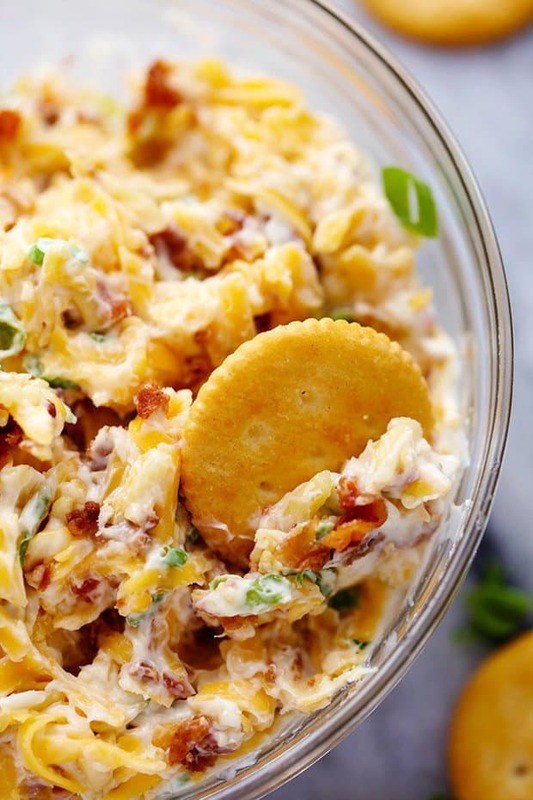 From Homemade Hooplah :: Click HERE for the RECIPE Also called Neiman Marcus Cheese Dip, this almond, bacon, and cheese recipe started out as a spread and quickly become a crowd-pleasing million dollar dip that’s lasted the test of time. It’s perfect for making in advance and best served chilled. From Spend With Pennies :: Click HERE for the RECIPE Million Dollar Spaghetti Casserole is an easy hearty casserole that is both budget-friendly and easy to make. 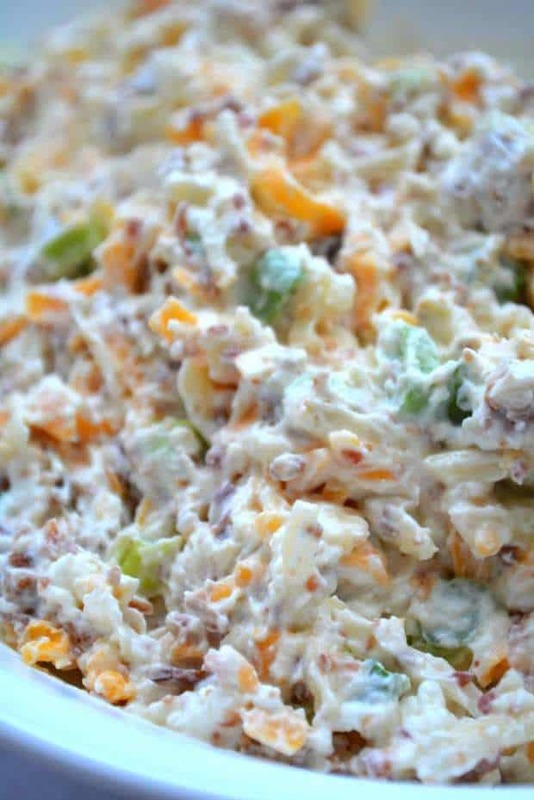 This casserole is simple and a delicious way to feed a family or a crowd! 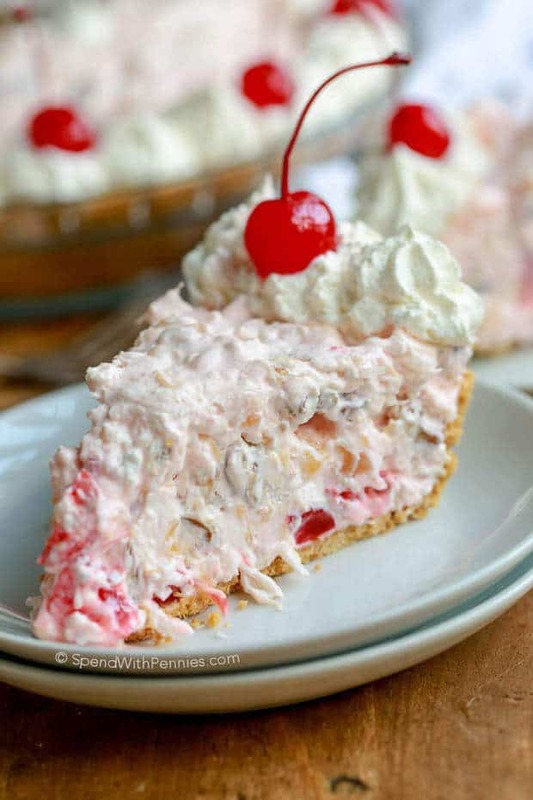 From Gonna Want Seconds :: Click HERE for the RECIPE This creamy, no bake, Million Dollar Pie is the easiest pie ever to make. Its luscious tropical filling is utterly delicious. An ideal dessert for summer! Meet Shauna, Owner and Founder of The Best Blog Recipes! She not only loves to cook food, but loves to eat it too! 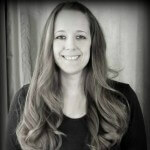 Shauna is a firm believer in using easy ingredients to create delicious recipes that her family and friends can easily re-create at home. All of the recipes posted looked great can’t wait to try the millionaire pie. This all recipe looks amazing! I will definitely try some of these for the New year!! Thank you so much for sharing! !